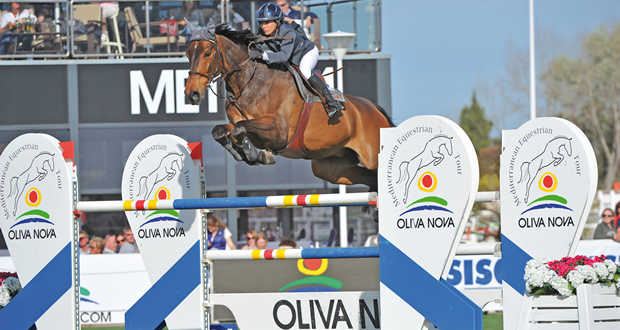 The arenas of the Equestrian Centre Oliva Nova are holding the last tour of one of the most important international horse jumping competitions in the Mediterranean area. From 11th to 23rd April, visitors will enjoy the competition of the elite riders and the beauty of the best horses in the world of horse riding: competitions from Tuesday to Thursday with young horses and from Friday to Sunday with adult horses. An exquisite gastronomic offer and several shopping options right next to the arenas will make the most of an intense equestrian day.